BEAUTIFUL card! I LOVE the colors! 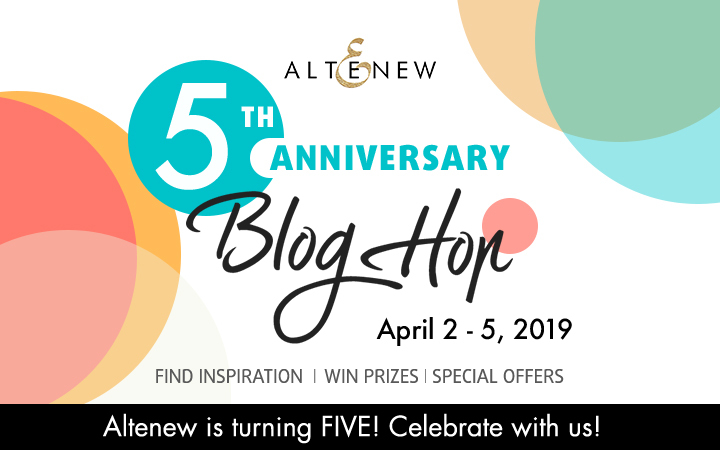 Happy 5th Birthday to Altenew!!! 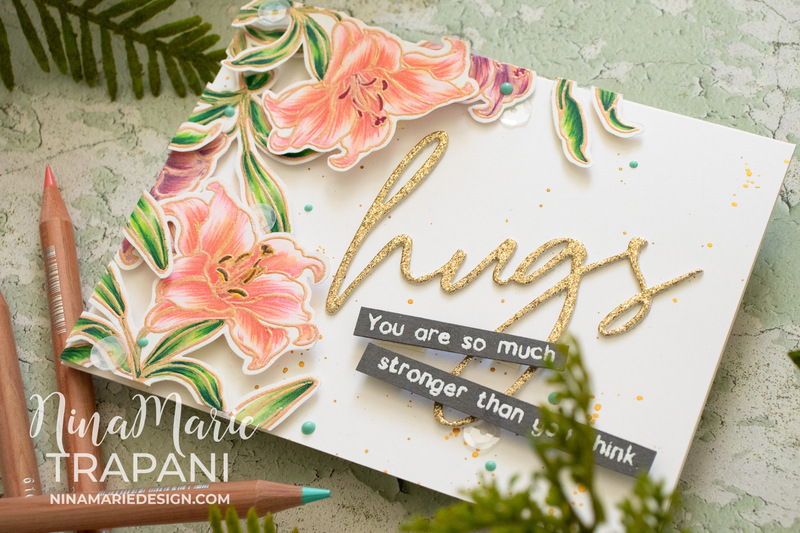 THis is one of my favorite cards from the BlogHop so far! Thanks so much Nina! Your coloring is amazing! Thanks for the inspiration. 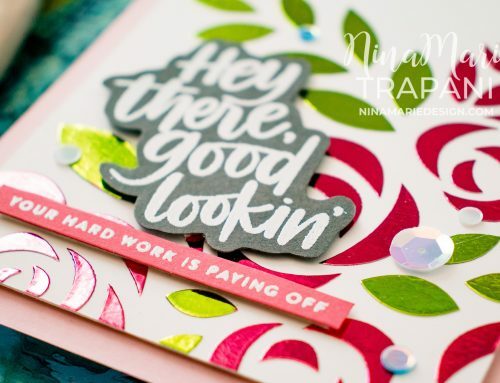 Gorgeous card Nina, love it. Thanks for the inspiration! Lovely card, love the glittery sentiment. Beautiful work and your coloring is amazing. Really good blog to get inspiration. 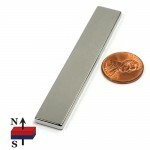 I cannot wait to get my new order from altenew. 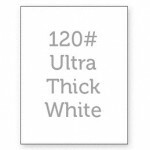 WOW this card is so pretty, your colouring is amazing, I love it!! Wonderful job with Darling Lily! I’m new to your blog and I love the instructions you wrote out, sometimes it’s so hard and stop to watch a video, so this was nice for me. Your card is absolutely stunning! Happy Anniversary to Altenew, one of my favorite companies because of it’s high quality stamps that are beautiful. 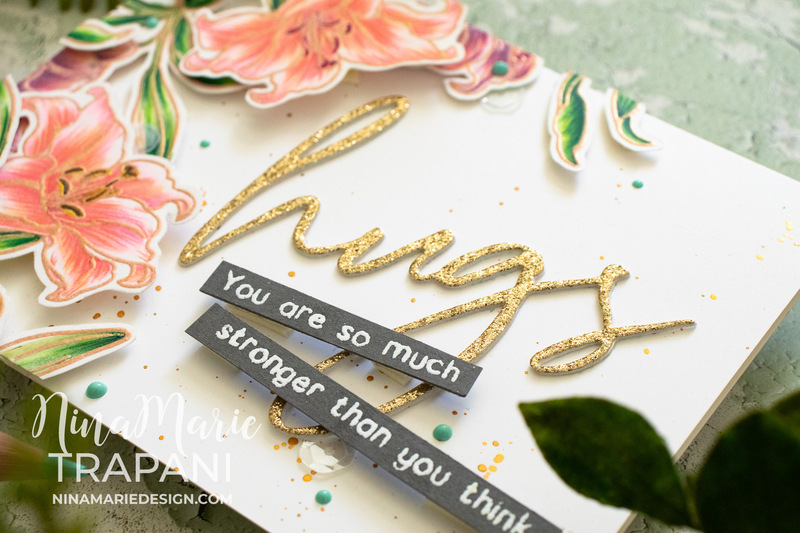 You’ve create absolutely gorgeous cards! Luminance Colored Pencils are new to me and I will have to check them out. 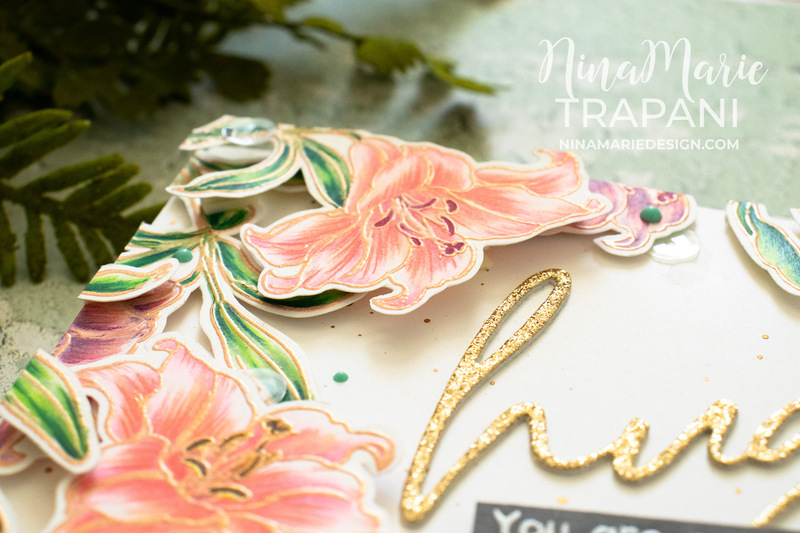 I just can’t get enough of Altenew’s floral stamps and dies. Beautiful flowers!! Congrats to Altenew on your 5th Anniversary!!! Wow! I need this set! Beautiful card! 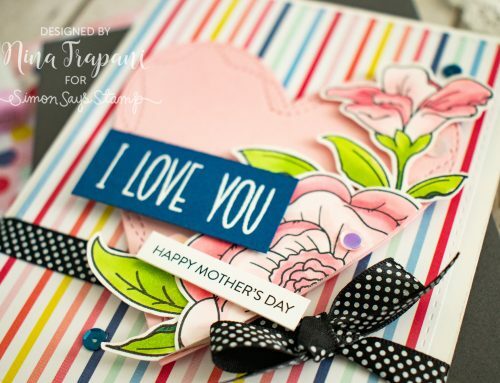 Love this card and the lovely colours used. Gorgeous card !! Loved the layout of the card and of course your amazing colouring ! 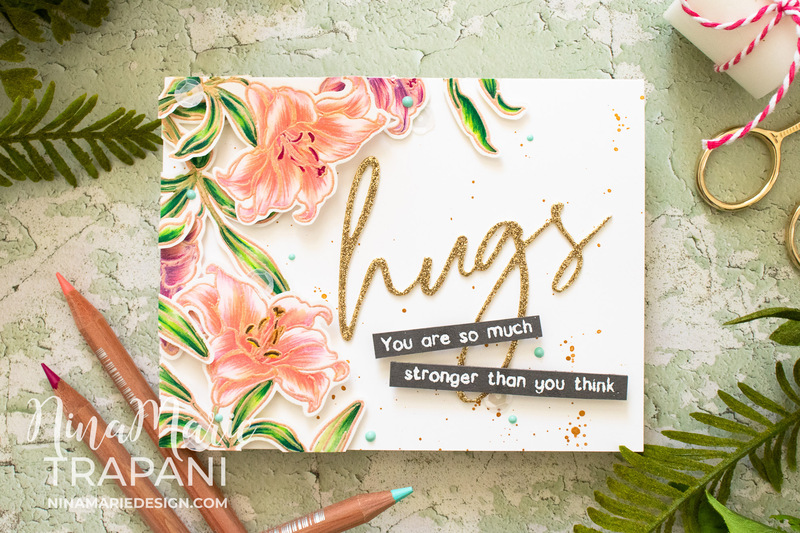 A beautiful card with gorgeous soft flower clusters! 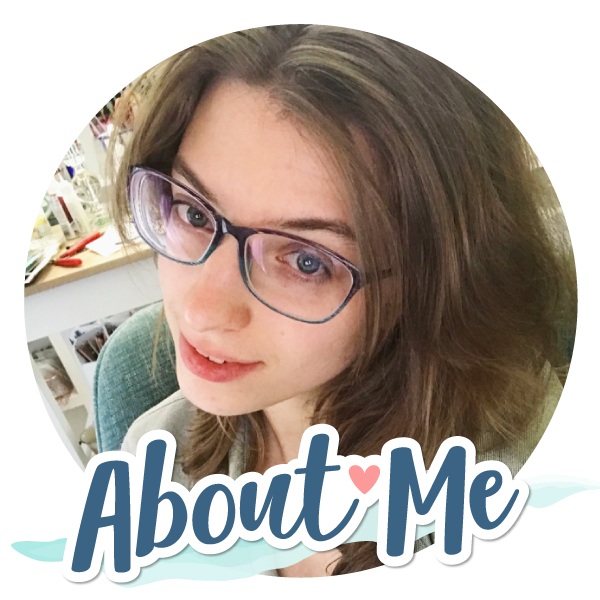 Thanks so much for sharing your wonderful inspiration! 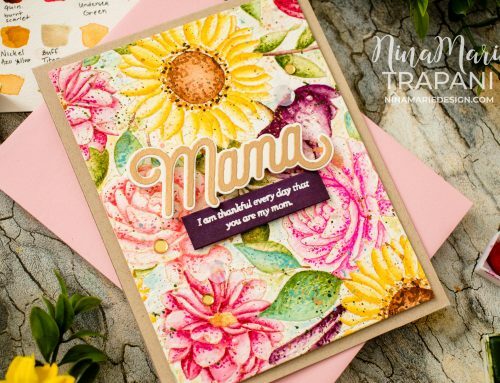 Such a gorgeous card! 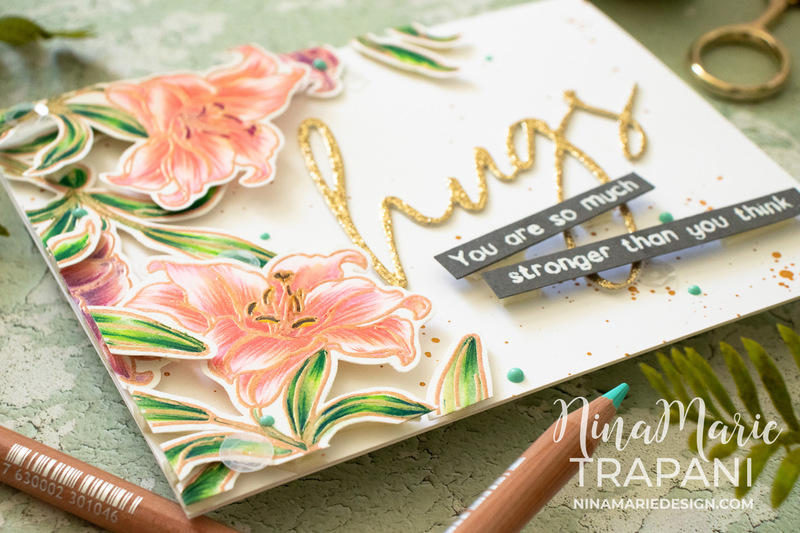 Love the coloring and love Altenew’s floral stamps! Happy Birthday Altenew!! !